Retirement: It is both scary and exciting. Once you reach the culmination of your working life, you will come to a point when you need to retire. However, retirement should not be as scary as some people make it seem. It is supposed to be that peaceful part of your life when you get to sit back, relax and enjoy a new chapter in the book of life. 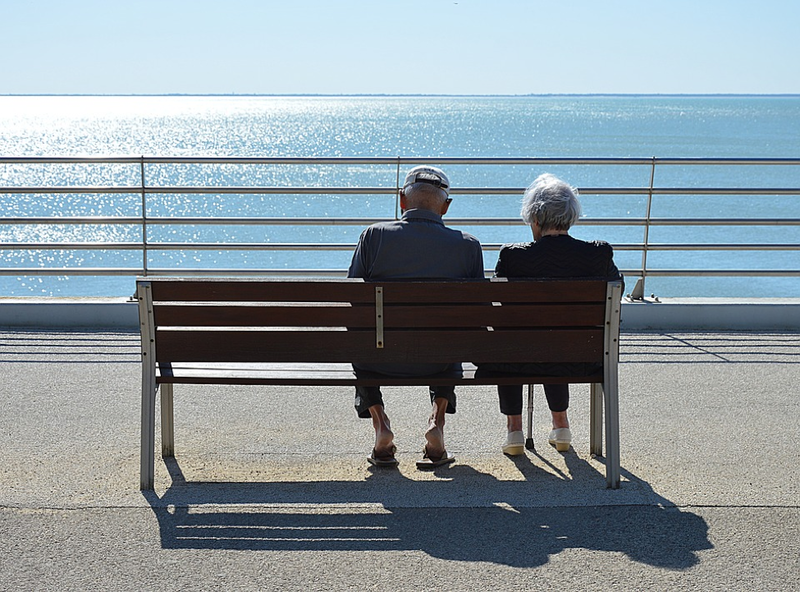 While the usual age of retirement in the United States is 66 years old, according to the government’s Social Security Administration, a person can get their retirement benefits at as early as 61 years old. Now, what can you do to prepare and plan your way to retirement? There are actually a lot of things you can do to ensure a smooth sailing retirement. There are many ways to know what type of insurance or retirement plan best suits you, your lifestyle and your financial situation. You can figure out how to spend your retirement by consulting a financial advisor, reading books about retirement and/or searching the internet for retirement advice and suggestions. Whatever way you choose, the most important thing is to know the ins and outs of retirement so that you will not get caught in unfamiliar situations and you can rest assured that retirement will be a breeze for you. After educating yourself in the ways of retirement, it is now the right time to plan and think ahead. Did you know that as early as 25 (or earlier! ), you can start planning your retirement? The thing is, there is a huge gap of benefits and advantages between a person who started planning and investing for a retirement plan at 25 compare to those who started contributing only at the age of 30 or 31. This is because of the compounding of interest which will be discussed later. Pension Plans are plans which provide retirees with allowances, either monthly, annually or in lump sum depending on the agreement, basing the same to the aggregate amount of contributions paid and upon the plan taken. a)One word: Security. With Pension Plans, the retiree can know the definite amount of the “pension” or amount of money he or she can get once he retires. Unlike some forms of retirement plans with a sense of uncertainty associated with it, a pension plan can be more consistent and easy to deal with. b)Compounding of interest. The earlier you start investing in a pension plan, the more benefits and returns are available to you once you finally make use of it in the future. To put it simply, when you pay contributions for your pension plan, you simultaneously make a return on it by way of interest which would be added to your pension plan compensation. The same happens every year or every term with interest or return being made on both the original sum and likewise on the previous year’s/term’s return/interest. a) This type of plan is leaning on the safe side in matters respecting investments. Since pension plans generally give out definite amounts come retirement, chances are, the retiree may not be protected from inflation rates.